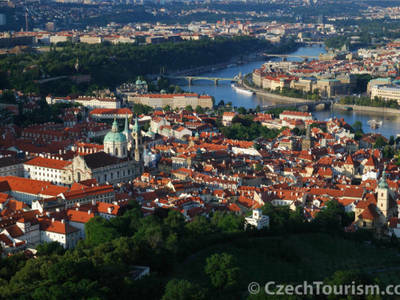 "Mala strana" started life in the 8th and 9th century as a market settlement and was nearly destroyed twice – during the Husitte war in 1419 and in the Great fire of 1541. 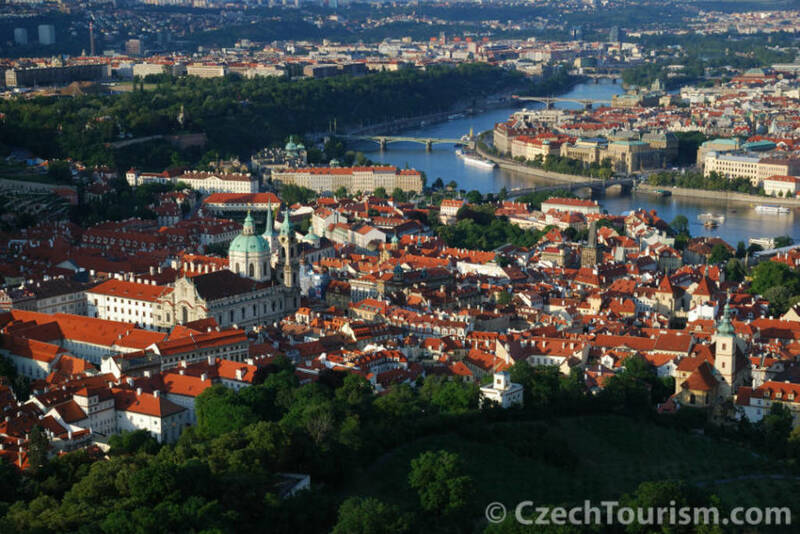 In the 17th and 18th centuries the baroque churches and palaces that stud lesser town were constructed. This historical reserve is surprisingly quiet and is now favorite movie set and commercial centre. 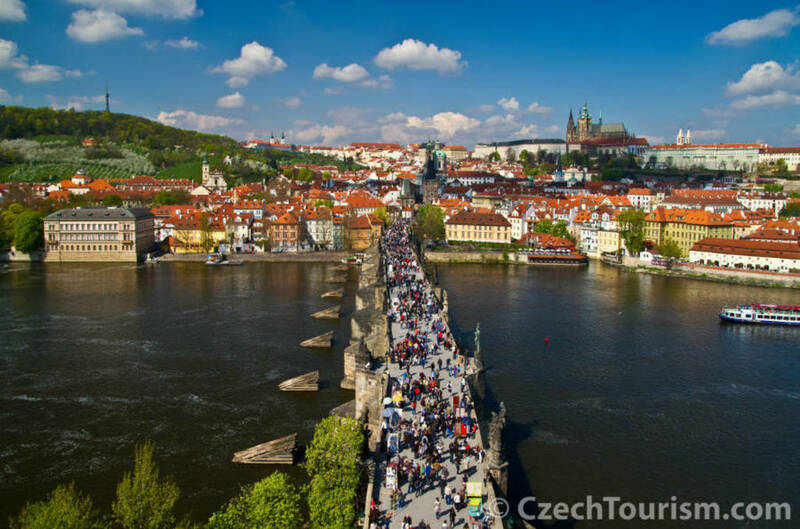 The oldest Prague Bridge was founded in 1357 by Charles IV and completed by Petr Parler in 1402. The bridge is fortified with two towers on both bridgeheads. From 1683-1928, 30 statues and sculptural groups of saint were fixed on its pillars (M. Braun and F.M. Brokoff) The length of the bridge is 515 meters and its width is 10 meters.